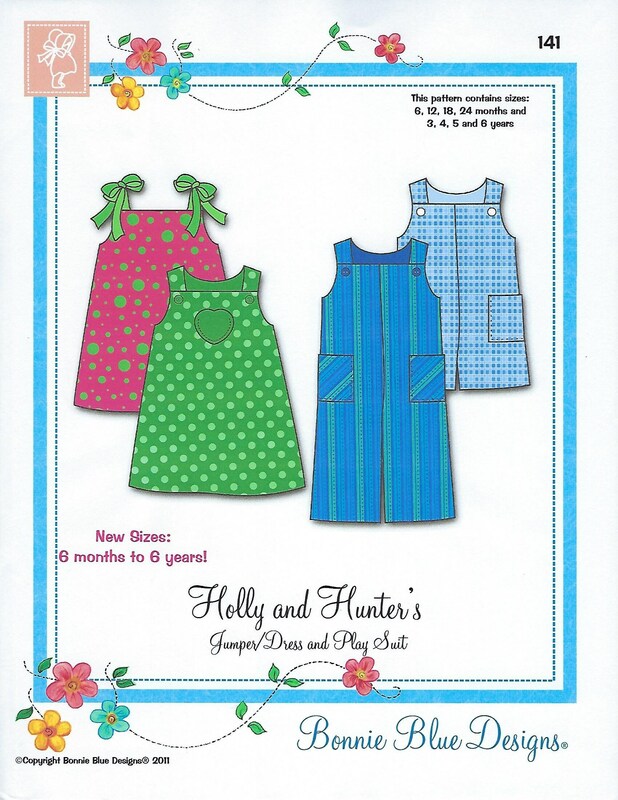 Package includes patterns and instructions to make Jumper/Dress and Play Suit. Fully lined Jumper/Dress and fully lined Play Suit for Girls and Boys. 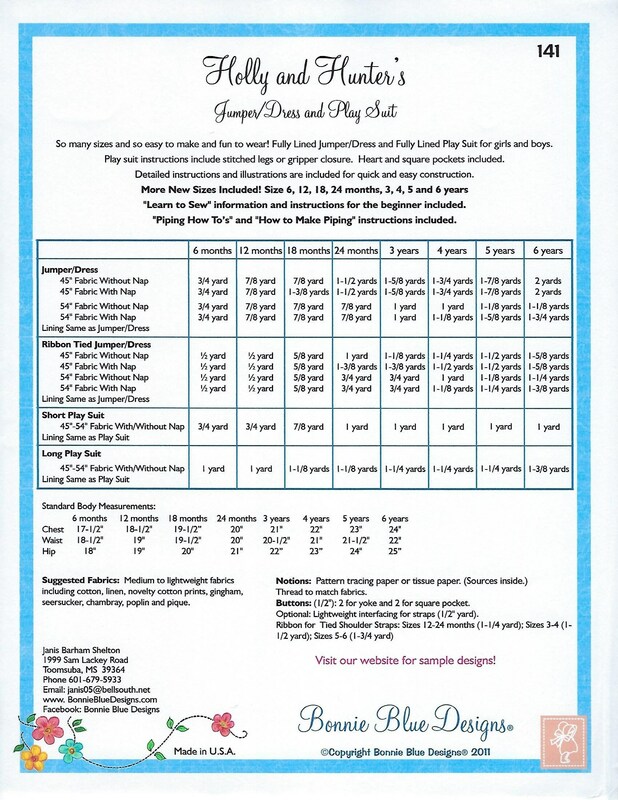 Play Suit instructions include stitched legs or gripper closure. Heart and square pockets included. "Learn to Sew" information and intructions for the beginner included. "Piping How To's" and 'How to Make Piping" instructions included.